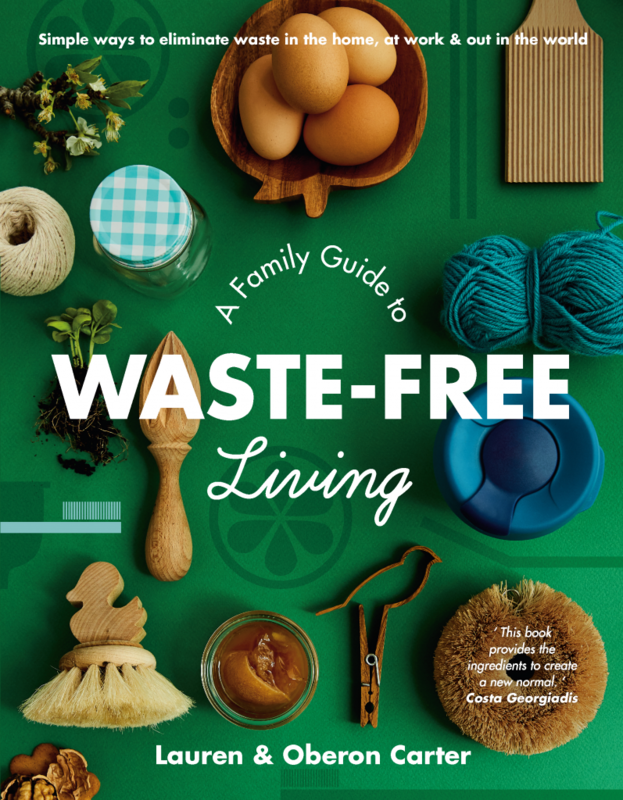 A Family Guide to Waste-free Living gives you all the information, advice, budget-friendly recipes and projects you’ll need to start reducing waste in your life. This is a practical and inspiring resource for anyone wanting to live more sustainably; making it simple for families to eliminate waste in the home, at work, at school and out in the world. 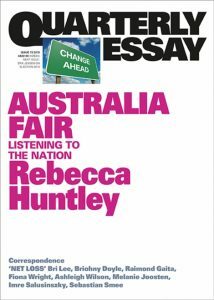 Lauren and Oberon will be joined in conversation by Hannah Moloney of Good Life Permaculture.